Camden has announced the extension of CPZ hours on some streets in Highgate. Find out more and tell us what you think here. The Forum will now be working with Haringey, who have said they’d only look at the CPZ hours in their part of Highgate once Camden had taken its decision. How do the Forum, the Highgate Society and our two Conservation Area Advisory Committees work together on planning matters? And what about trees? Find out in our new blog. 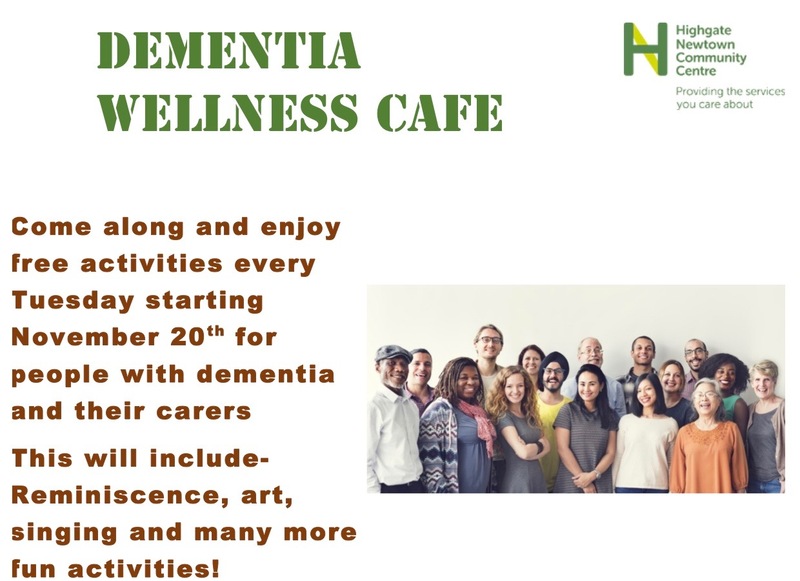 People with dementia and their carers can now drop in to new Dementia Wellness Cafe in Highgate Community Centre. Open on Tuesdays between 10am and 3pm, it has free activities, including a nail bar, memory painting and drawing, board games, arts and crafts and singing. Those who stay for lunch can enjoy a meal at the centre’s café for just £2.50. Find out more. They are particularly looking for people with skills and experience in arts and heritage management, horticulture, law and project management. CVs should be submitted by Thursday 28 February 2019 and there is a seminar for potential candidates on Sunday 27 January at the Cemetery. Find out more here. The ever energetic Helen Rapley has set up the Highgate Hitlist, a weekly e-newsletter with all the news of people, classes, events, groups and clubs in Highgate you could possibly want. As she says, it’s amazing how much is going on. Contact hitlistn6.wixsite.com/hitlistn6 to subscribe and use hitlistn6@hotmail.com if you have an event or an activity you would like included in the next edition. Last month Sadiq Khan, the London Mayor launched his Cycling Action Plan setting out how the GLA and the boroughs will create a unified, London-wide cycle network and make cycling easier, safer and more accessible for everyone. This is part of his overall Transport Strategy. Haringey is consulting on its Draft Local Implementation Plan which demonstrates how it will contribute to the London Mayor’s Transport Strategy goals up to 2041. Find out more and have your say before 31 January 2019 here. Haringey has also launched a consultation on its first Draft Ultra-Low Emission Vehicle Action Plan, which seeks to address increasing transport emissions, growing electric vehicle demand, and how to facilitate the switch to ultra-low emission vehicles across all vehicle sectors. Read and respond before 11 February 2019 here. And just for good measure, Islington have also launched their draft Local Plan. I’m afraid it’s too late to comment but you might be interested to look at the Archway sections of the Plan Site Allocations here. Our friends in the Better Archway Forum are particularly concerned about the number of tall buildings in the Plan. For all the events in January in Highgate, check out the Highgate Calendar. 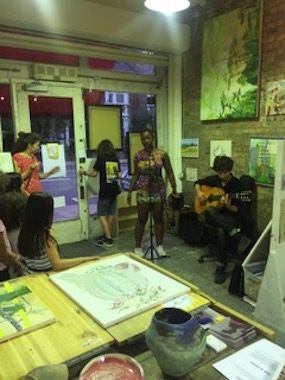 Let us know via info@forhighgate.org if you want us to include a campaign or an event you are running.